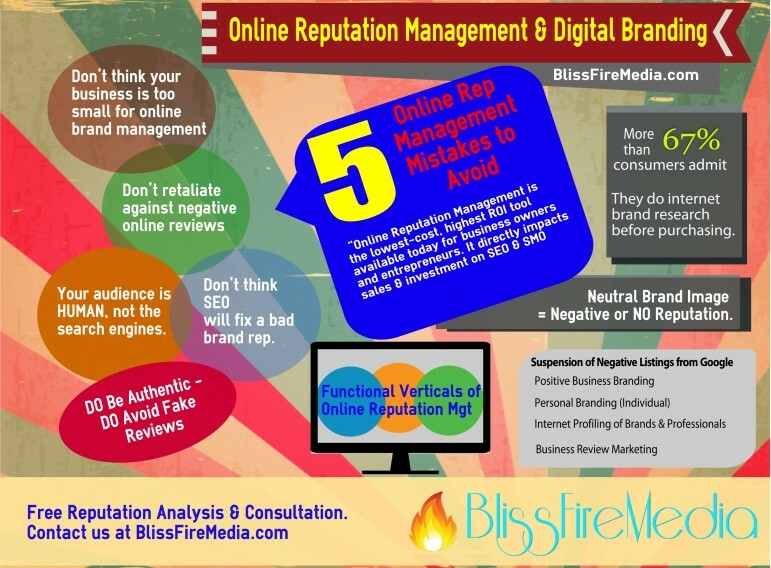 While an active online presence is key for any small business to grow its success these days, many owners and managers find themselves overwhelmed when they begin the process of building a strong online brand and reputation. After all, in addition to your regular business and work, you have the added weight of trying to connect with your target audience in an often sterile, faceless, nameless environment. You might not even know where to begin – or you might already have a good start, but you’re not sure what to do next. When it comes to your clients and customers, the days of dealing with little more than a domain name and product image online are gone. Now, websites need to be ever-evolving and interactive – and if you can go the extra mile and build a brand and a connection to your customer, you’ll easily be able to dominate in your chosen niche. Sound good? Okay, this is what you need to consider to get started. There are seven major elements you might want to incorporate into your brand building strategy. We’re going to go over all of them and then you can analyze your own efforts and see where you’re doing things right, and where you need to step up your game. When you’re working online, you walk a fine line between developing a catchy name and one that’s easily findable and recognizable – or SEO (search engine optimized) friendly. By recognizable, we mean a name where the reader instantly knows what your business is all about. YipeWhisperer.com versus StopDogBarking.com – First of all, who uses the word “yipe” these days? Secondly, dog barking is a more common phrase than “yiping,” so your search traffic volume might be a bit higher. At the very least, people won’t have to wonder what the site is about. BillowOfBad.com versus SecondhandSmokeDanger.com – The first name is vague and odd. Billowing usually describes smoke, but the whole domain name is confusing at first glance. The second one is blunt and obvious to the consumer. Those are all brands – but they’re built around a person’s name. You can do the same, if you want. But, for the record, if you’re not already well-known by name, it might be a good idea to put in a keyword or two, if you can. Your online design will say a lot about who you are as a company and a brand. Let’s take the internet marketing niche as an example first. 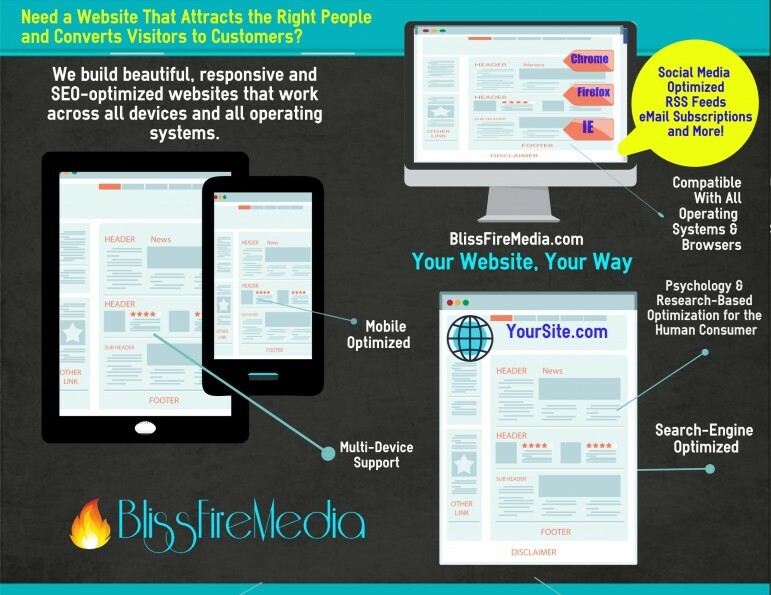 You can land on two blogs – one has ads crammed into every space on the blog. You have sidebar ads, ads under the header, pop-up and exit ads, text hyperlink ads, and more. Your whole experience is spent dodging pop-ups and being blinded by flashing banners. The other blog is clean with content being the main focal point. There might be a little bit of advertising going on, but they don’t draw attention away from the content – the simply supplement it. Blog #1 is out to make money by pushing whatever they can on you. Blog #2 is there to serve. You can have something created specifically for you – not a template – if you hire a good WordPress builder and designer. They can also make sure that everything you use design-wise online matches, so that you’re branding across the board. Your Google Plus profile…and more. Here are some examples of taglines to get your creative juices flowing. Think Outside the Bun – Taco Bell – This tagline urges people try something different. They’re saying they’re unique. Better. More qualified. Just Do It – Nike – No excuses. This company is all about serious athletes, not part-time procrastinators. Because I’m Worth It – L’Oreal – Gives off an air of upscale indulgence, even though it’s not from a spa – it’s an over-the-counter product. In your niche’s forums you can brand yourself online. First, do it by posting and commenting with very valuable, helpful commentary. Don’t post a lot of “me too” posts just to get your post count up. TIP: Sometimes, hearing your voice and seeing your mannerisms can say a lot about your branding – things that plain text on a computer screen just can’t convey. It works both ways though – if you’re monotone and boring, then it might damage your brand, so make sure you practice. Periscope is a newer but highly useful tool for connecting with new people. You can do live broadcasts from your place of business or on your niche topic, and viewers can interact with you in real time. Blab.im offers another live broadcast platform that allows for more people to be on-screen at once. Sign up for Google Alerts for keywords in your niche. Check on Google daily to see what the buzz is. Type in your niche, such as “ant aging” and then click on the News category and maybe the blog category, too – to see what’s being said that day. Need help getting your online presence started, grown or managed? We can help! Check out our services, right here.